Cheree Brennan/Boulder City Parks and Recreation Department Jaren and Tricia Singleton brought their Australian shepherd Rylee to Saturday's, Soggy Doggy pool pawty at Boulder City Pool. Also enjoying the water were Lucky, front, who belongs to Ron and Susan Houck; Piper, middle, who belongs to Ed Cave, and Watson, who belongs to Kate Yoshida. 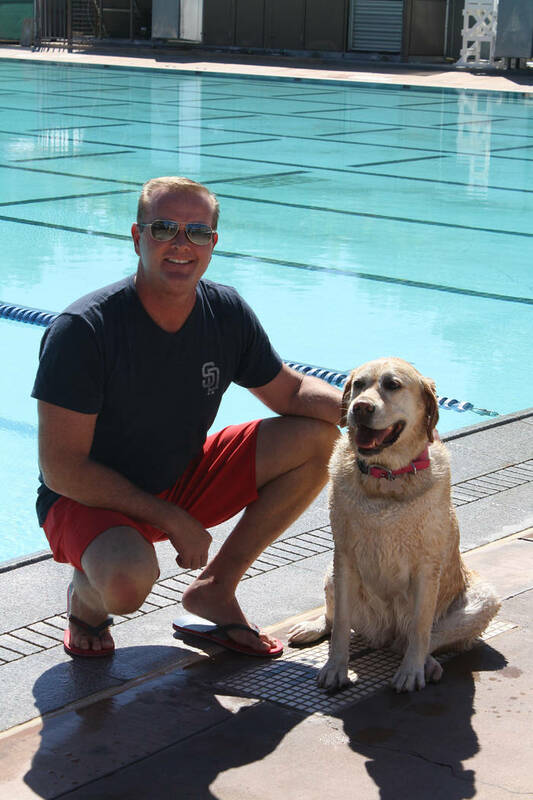 Cheree Brennan/Boulder City Parks and Recreation Department Ed Cave brought his Yellow Labrador named Piper to the Soggy Doggy event at the Boulder City Pool on Saturday. Cheree Brennan/Boulder City Parks and Recreation Department Rebecca Schuster from Boulder City Animal Control hugs Sally, a Black Labrador, during Saturday's Soggy Doggy event at the Boulder City Pool. 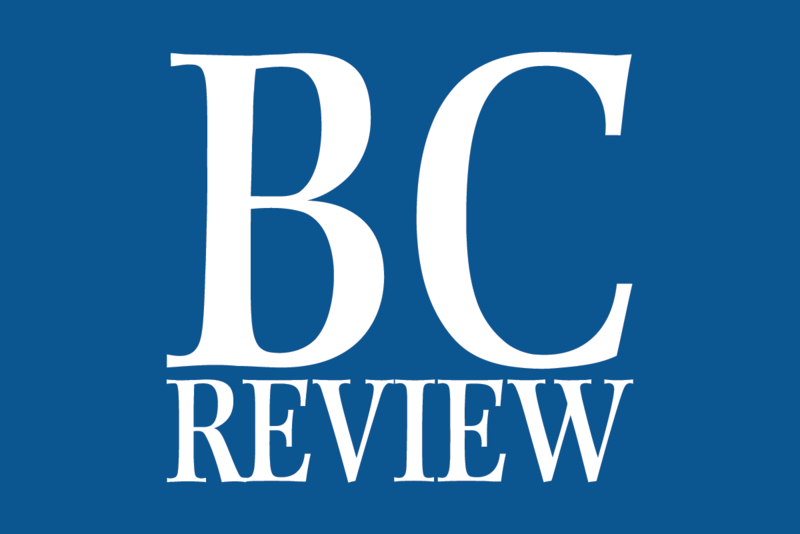 Cheree Brennan/Boulder City Parks and Recreation Department Isabella and Savannah Fecteau brought their Australian shepherd/border collie named Thunder to Saturday's Soggy Doggy pool pawty for dogs at the Boulder City Pool. 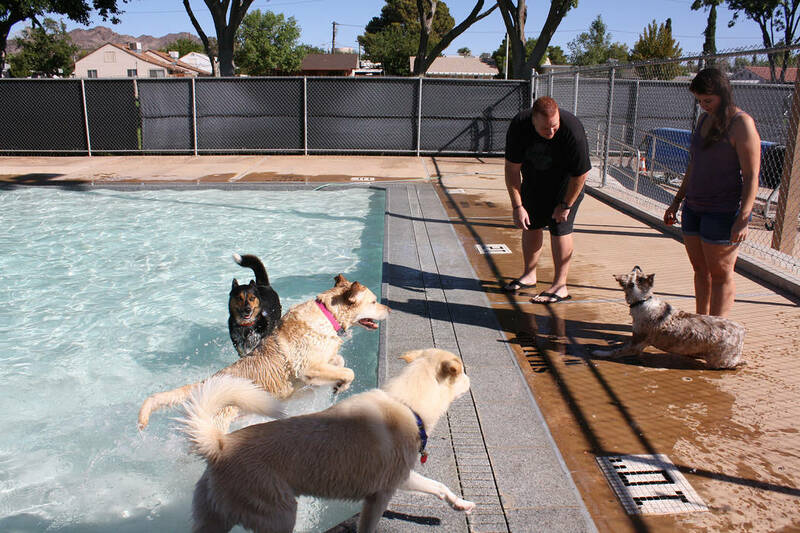 Ed Cave brought Piper, his yellow Labrador, to the Soggy Doggy event at the Boulder City Pool on Saturday. 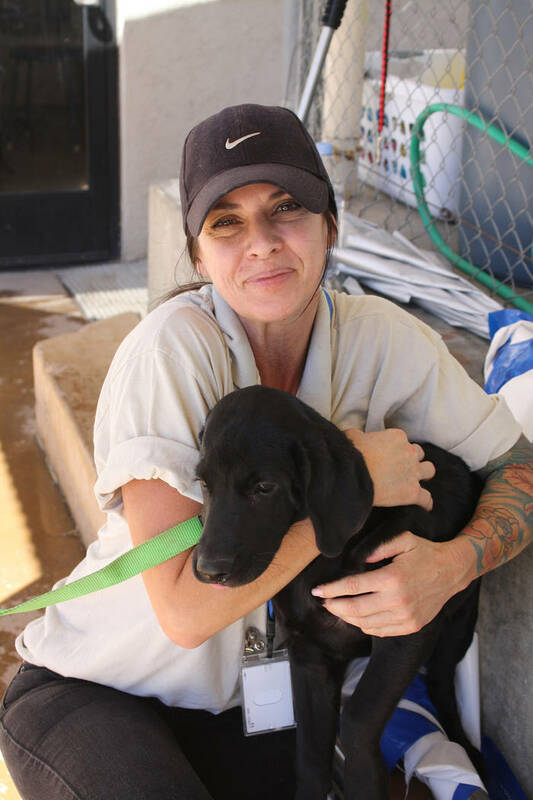 Rebecca Schuster from Boulder City Animal Control hugs Sally, a Black Labrador, during Saturday’s Soggy Doggy event at the Boulder City Pool. 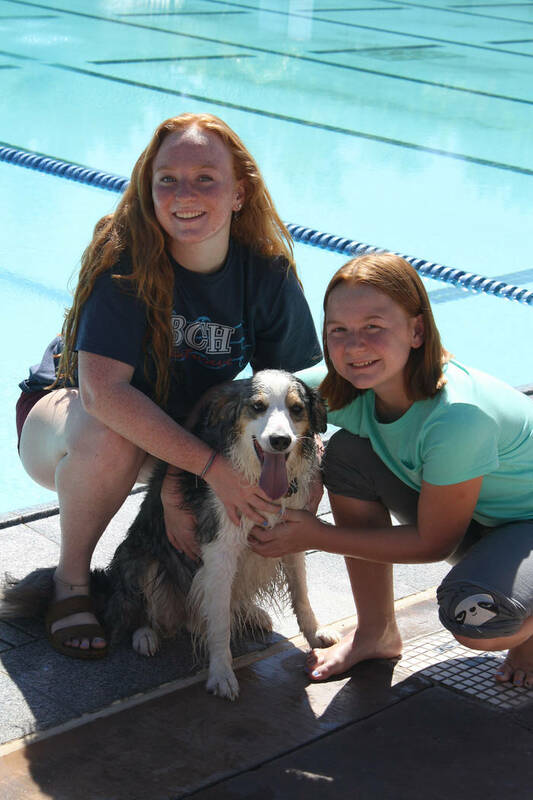 Isabella and Savannah Fecteau brought their Australian shepherd/border collie named Thunder to Saturday’s Soggy Doggy pool pawty for dogs at the Boulder City Pool.